January 2012 – CREATE. PLAY. TRANSFORM. Pot Session. It’s More Fun In The Philippines! It’s a brand new year with a lot of things to do for the very first time. What have you picked up lately? Something that you’ve held and touched for the very first time? What kind of unique activities, and not software applications, are in store for 2012? Do you miss the childhood days when you will just go outside the house and play with anything that you see on the ground? Or have we forgotten to get dirty, and just be amazed with the ever improving technology of computers, cellphones, and video games? I’ve heard about this application that can create pottery with just touching the screen. It’s not what you think it is. Why? 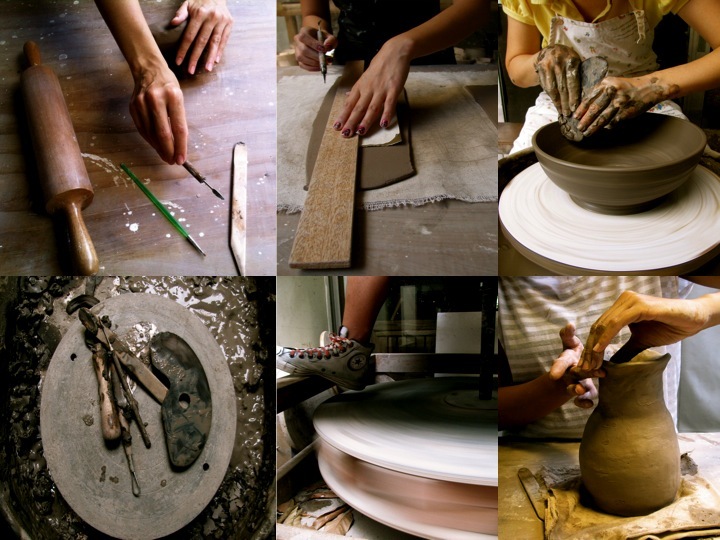 Because doing pottery is all about getting dirty : ) Take off your rings, watches, and bracelets. 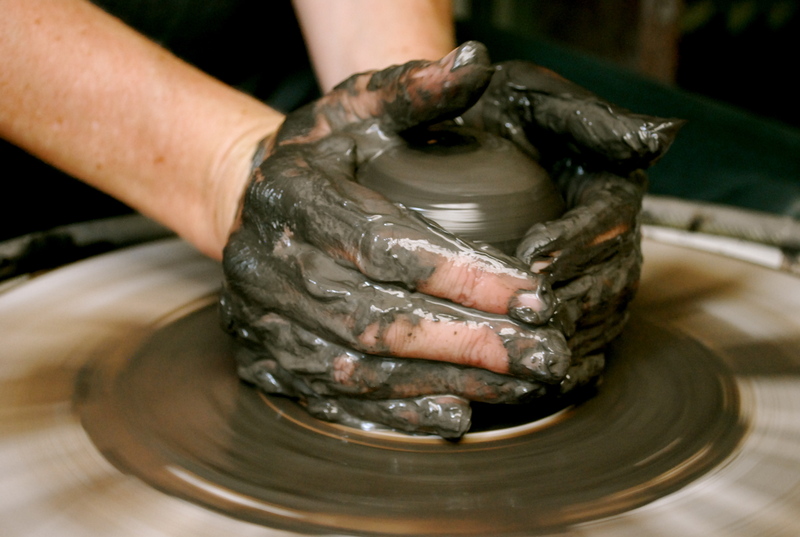 Fold your sleeves and dig into a brand new world of making your own pots! Put those electronic gadgets aside and play with mud once again without being scolded! Getting dirty with clay is highly prioritized at the studio. Are you stressed out? Knead clay with your own hands and start to feel relaxed after a long day at work or during the weekend. Tired of going to your usual destinations in the city? Or are you someone who is just looking for something new to do this year? 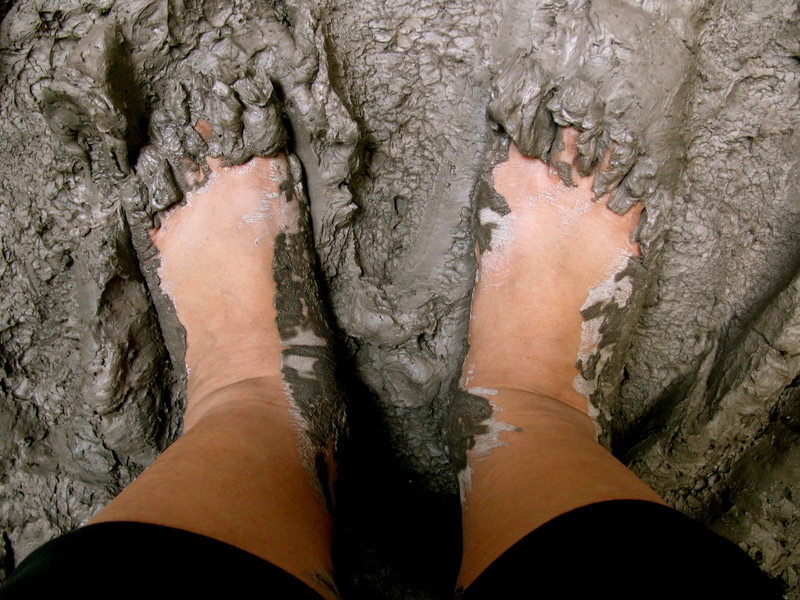 Come to the mud pit in Quezon City and experience something uncommon. It’s always good to try new things. Not knowing how to start molding your clay is the beginning of my service as your pottery teacher. Working with clay is an adventurous way of treating yourself with something new this year. “Center”, “dig fearlessly”, “open up”, “learn when to let go”, “put a little pressure”, “push gently”, are just some of the words that you will encounter as you learn the craft. 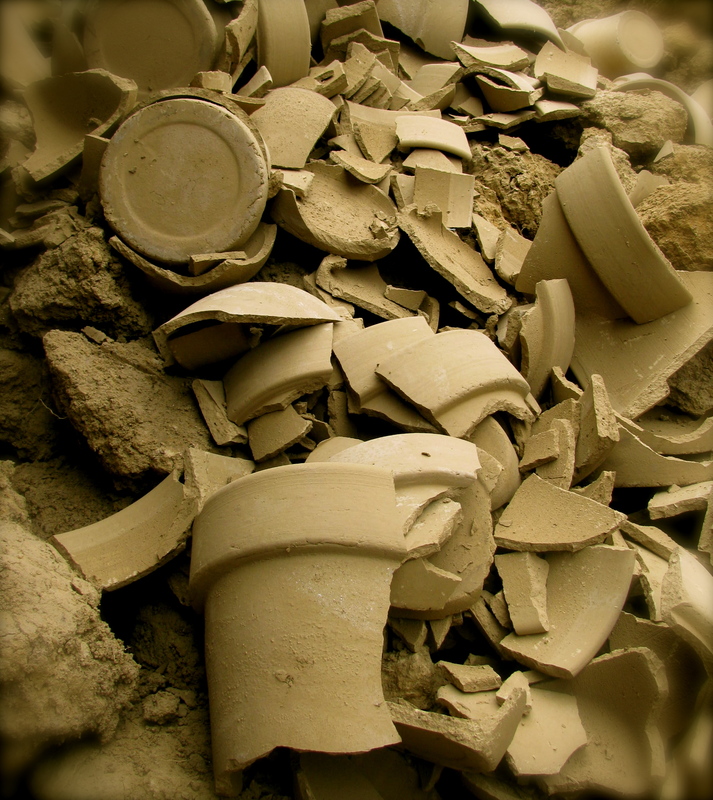 Know why pottery making is relaxing, as soon as you feel the earthy material between your hands. Be amazed with a new activity to enjoy throughout the year. Be in tune with yourself as you bring life to a lump of clay. 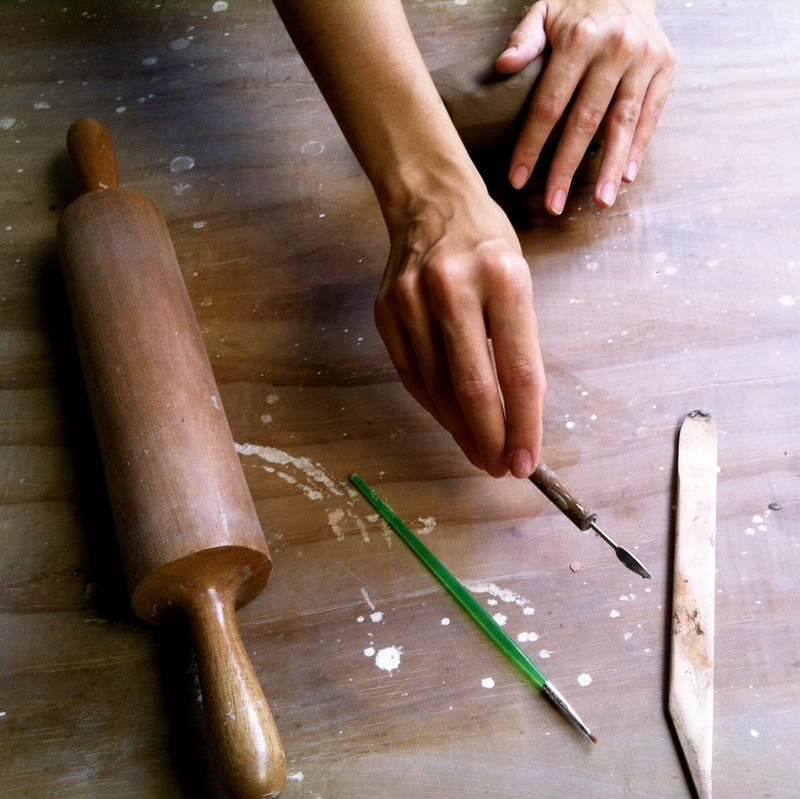 Develop patience and learn how to focus on the work of your hands effortlessly. Please visit http://clayave.weebly.com to see more details about the pottery lessons. Send an e-mail to clay.ave@gmail.com to reserve a slot.